A wonderful combination of piano, flute, harp and woodwinds plus an occasional light jazz piano trio highlight this Holiday CD. New Age Retailer calls it “First rate… wistful and powerful… Fresh-sounding… impeccable playing style”. 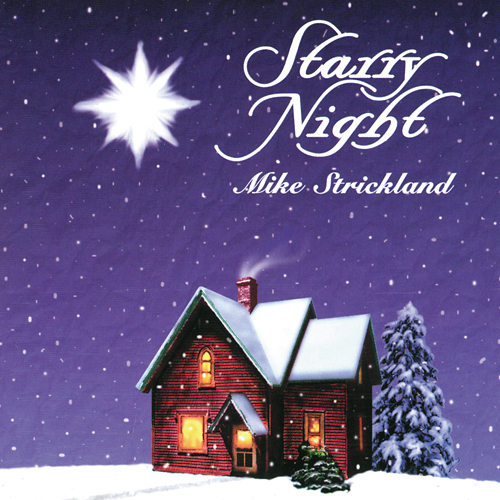 This truly is a delightful Christmas CD and creates a warm and joyful mood.